Honda Cars India is going to launch the mid-life facelift of the Jazz in India on July 19,2018. Booking for the 2018 Model year Jazz will commence on July 15, 2018. The new Jazz will be more on feature additions rather than styling tweaks. The updated version of the Jazz is already on sale in several international markets which comes with a reworked front end, reformed bumpers and some added chrome. The front grille will resemble the newer Hondas and has become a little larger. 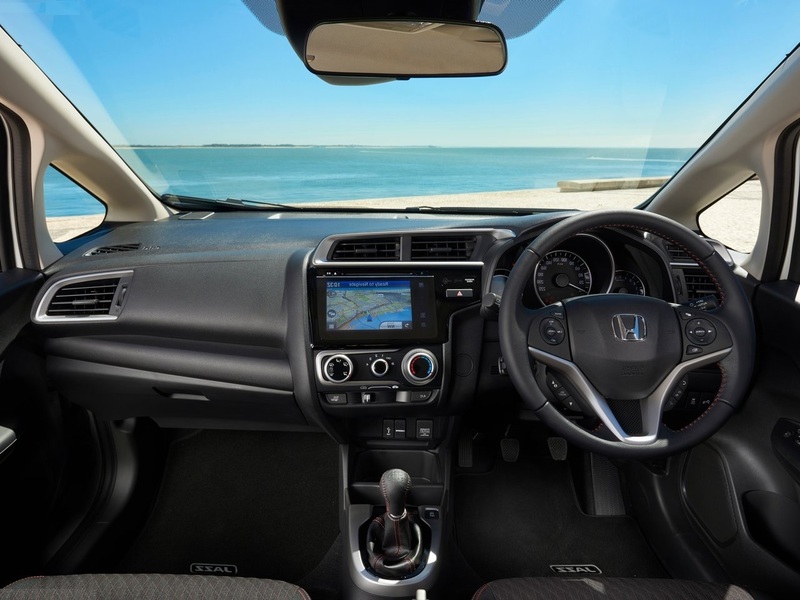 Honda might offer all-new Digipad 2.0 touchscreen infotainment system with Android Auto and Apple Carla along with a refreshed dashboard and cabin. 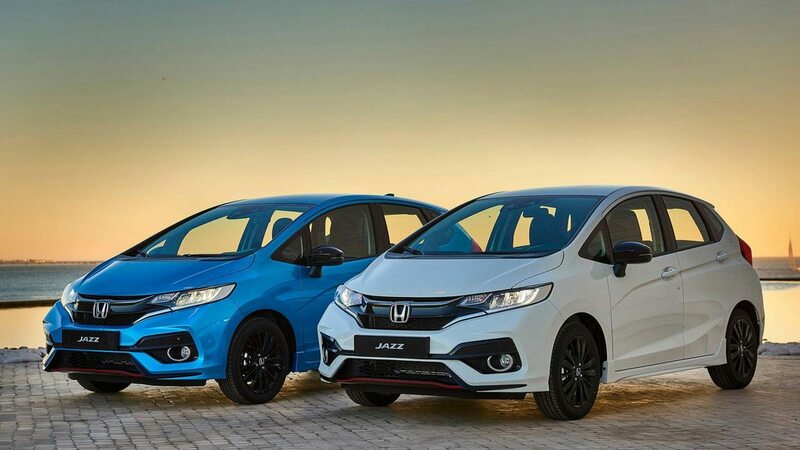 The mid-life update will not include any mechanical tweaks Under the hood, the 1.2-litre petrol and the 1.5-litre diesel engines will continue to power the Honda Jazz. When launched in India, The all-new Jazz will go against the likes of Maruti Baleno and the Hyundai i20 which recently received a facelift.